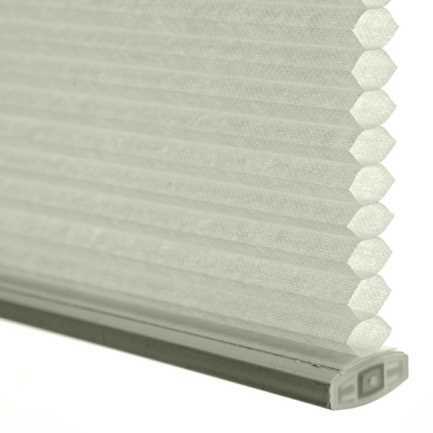 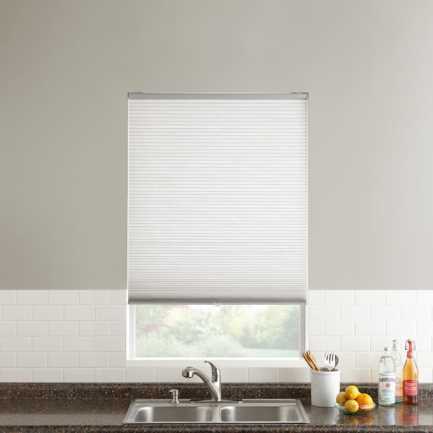 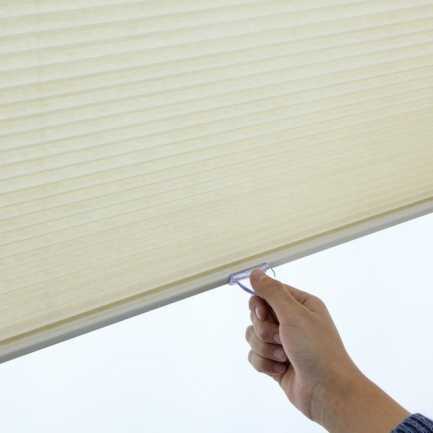 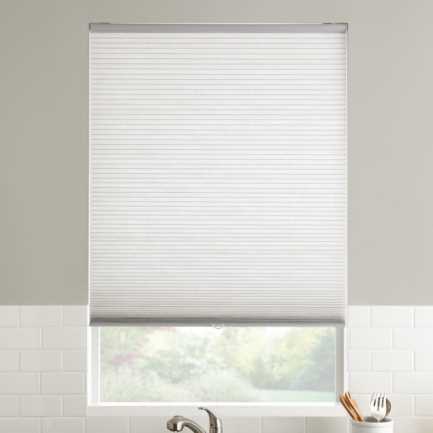 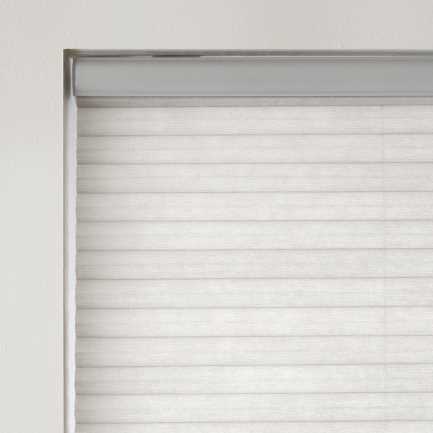 ½” Value Cordless Light Filter Honeycomb shades are safe, simple, and great looking blinds for any home with small children or pets. 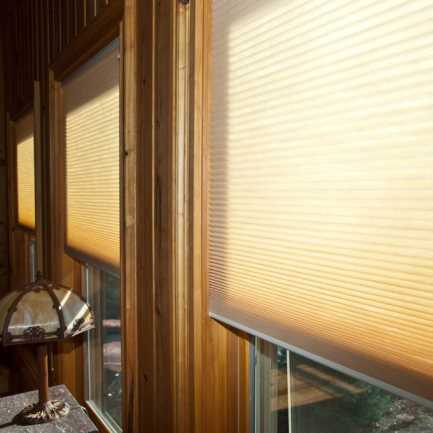 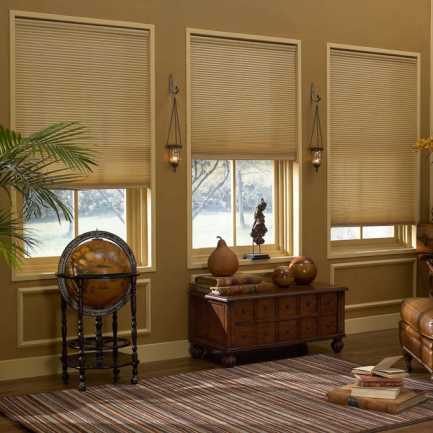 The beauty of a soft window treatment combined with the functional advantages of a cellular shade with a cordless feature and easy installation make them ideal for any room. 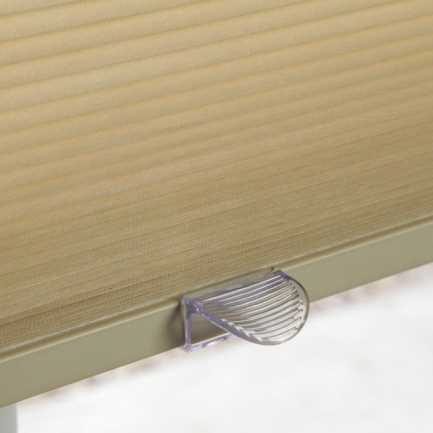 The bottom rail comes with an integrated control handle for easy shade operation while the unique honeycomb construction provides excellent insulation and sound absorption keeping rooms comfortable all year long and aiding in lowering utility bills. 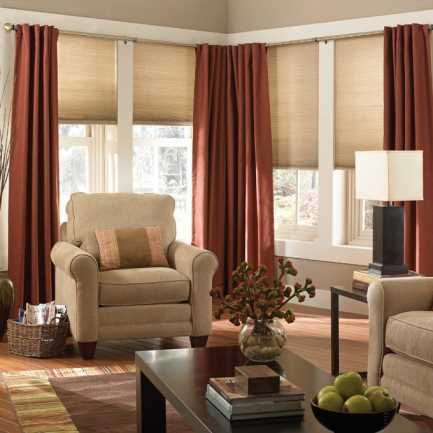 Furthermore, this shade softly diffuses light while providing substantial privacy. 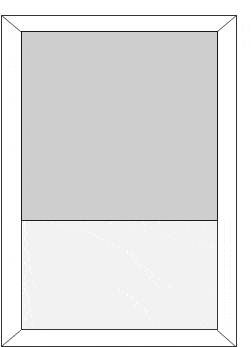 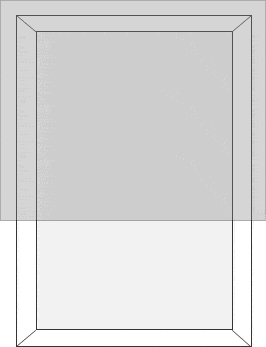 Min inside-mount depth 1 1/2"